Basically it is a plastic model depicting various mobile suit designs from different Gundam anime series that is built from the parts in the runners (the frame like things inside the box). You can basically build one with just your bare hands and a pair of cutting plies. (Better if they are really made to cut plastic). 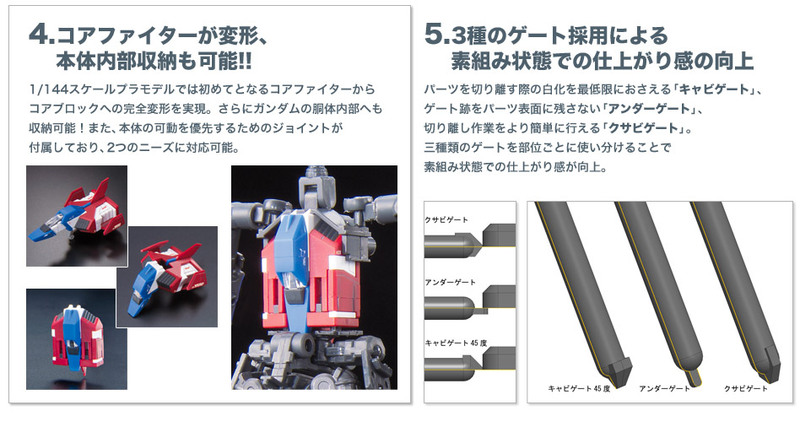 I will be discussing more about the tools involved in Gunpla building in my “Tools of Mass Gunpla Building!” page. Note : All prices are just rough estimates and based on personal experience (and browsing on the Bandai-Hobby website too! ), it may be higher or lower depending on the vendor and if it is bought locally or shipped. 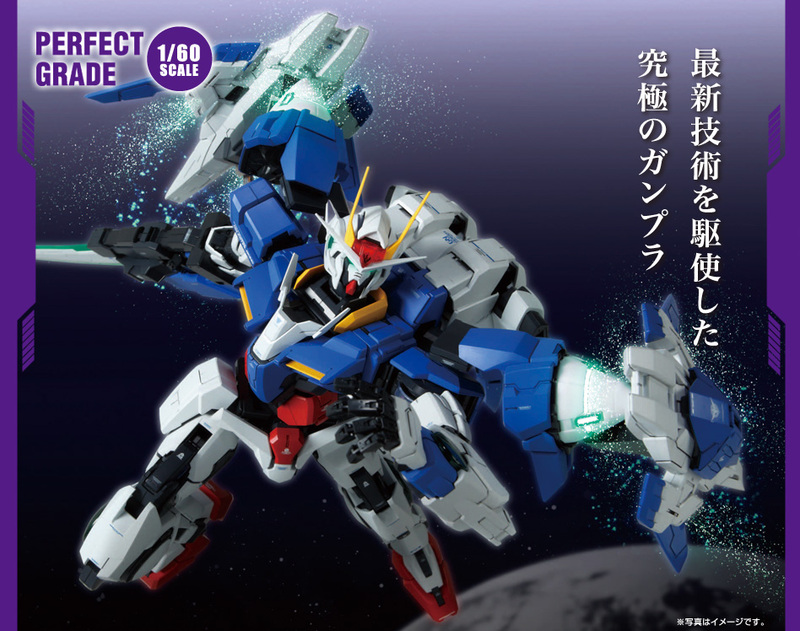 Gunpla kits are categorized into 5 grades namely Perfect Grade (PG), Master Grade (MG), High Grade (HG), Real Grade (RG), No Grade (NG) and Super Deformed (SD). Perfect Grades are the best kits that you can buy! They are 1/60 in scale, have the best detail, articulation and part quantity. But they are also the most expensive ones! They cost up to 26,500 Japanese Yen! Here in the Philippines, suppliers sell them at 10,000 PhP++ for the newer Perfect Grades. Master Grades have great detail and articulation, they are 1/100 in scale. They usually have inner frames (the inner structure of the mobile suit) as compared to lower grades which do not have except for Real Grades which we will discuss later. They are expensive too but not as expensive as the Perfect Grades. A hobbyist can buy one at an average price of 5,000 Japanese Yen, but worry not, there are a lot of cheap Master Grades to buy out there! In the Philippines the cheapest Master Grades that you can buy would have a price of 1,600 PhP give or take, and can reach up to a price of 5,000 to 8,000 PhP for the limited edition and special edition ones. 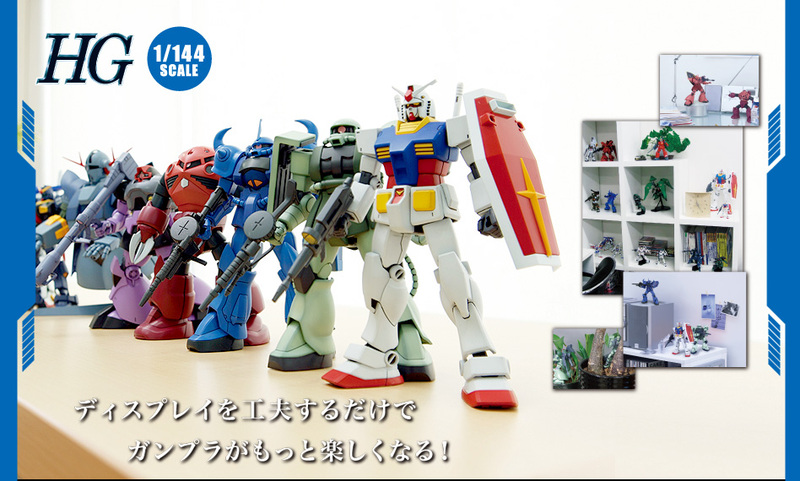 High Grades are the cheapest and the most collectible (that is of normal proportions) Gunpla that a hobbyist can buy! Although they have less detail and less articulation compared to MGs. Another thing is that they do not have inner frames compared to MGs and PGs. They are 1/144 in scale. They damage you at around an average of 1,500 Japanese Yen, here in the Philippines you can already buy one for as low as 700Php! Provided you know where to find a good deal, we’ll discuss later where you can find a good deal here in the Philippines. 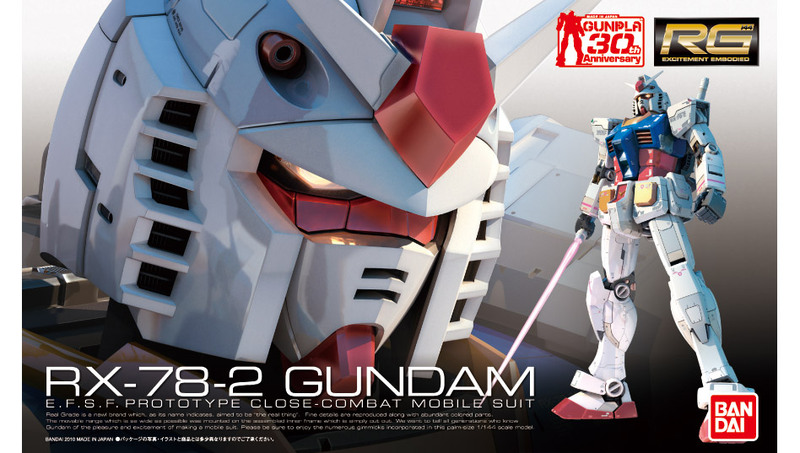 If you are on a low budget but still want to try out Gunpla, High Grades would be perfect! 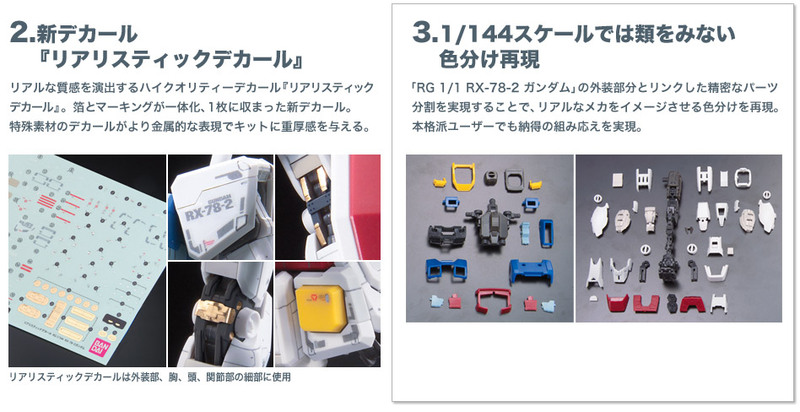 Real Grades are the new product grades that Bandai released in line with the Gundam 30th Anniversary commemoration project. The first RG (which was RX-78-2) was released on July of 2010. RGs are 1/144 in scale like High Grades, but as for my personal experience, the detail is amazing! It matches the detail of MGs and PGs! Articulation also is comparable to PGs, and the great thing about them is that they are not expensive! They cost 2,625 Japanese Yen, while in the Philiipines, it would cost around 1,500 PhP only! No Grades are actually a mysterious product line that Bandai produced, they never advertised it (does anyone heard of Bandai advertising their NGs?) nor it can be found on their Bandai-Hobby website! But basically.. hmm.. what can I say about them? They are 1/100 in scale, the same with MGs, but their detail and quality is that of High Grades.. So basically No Grades are a cross-breed of MGs and HGs. They are not so expensive too! They cost around as much as RGs. (1,500 PhP ~ 2,500 PhP+). 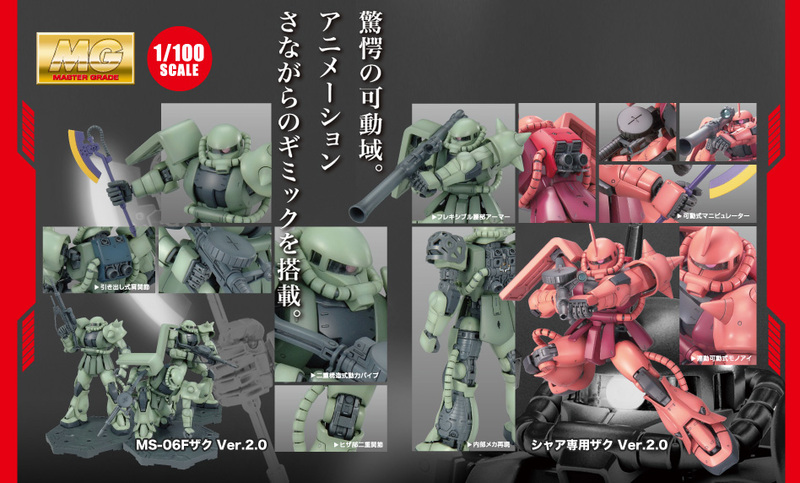 Super Deformed or commonly known as SDs are mobile suit models that are chibi in size! They are short in size! And they have large disproportional heads with reference to their small body and larger arms, hands, legs and feet. They are the cute version of mobile suit kits! They are also highly collectible in par with HGs since they are very cheap! They cost around 300~1,000 PhP only! 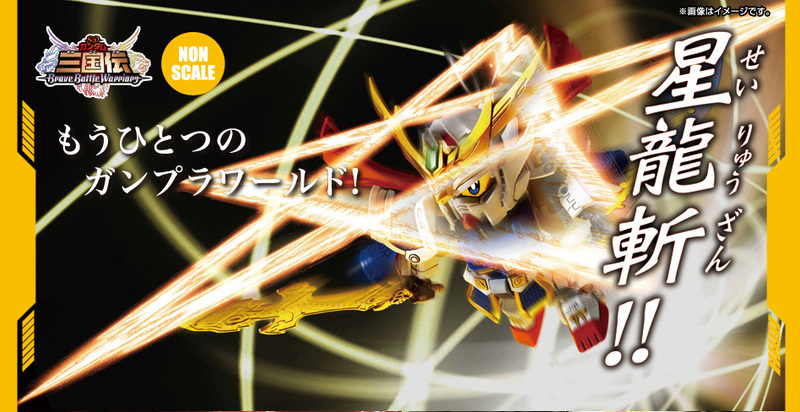 SDs also feature the animation series SD Gundam Sangokuden Brave Battle Warriors! That’s it for What is Gunpla? Hope this post answers the many questions of those who are interested in Gunpla. I will be making a separate page for “Where to buy them?”. Bro, sorry to burst your bubble , but you’re wrong about the “NG 1/100” . There’s no such thing . 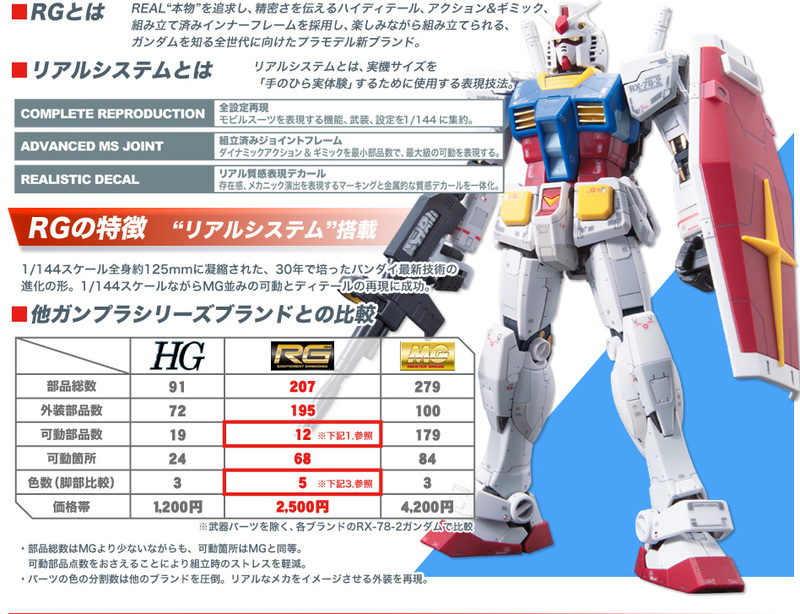 . . Bandai used to produce 1/100 model kits that are HG , but the acronym HG was never indicated on the box . . . It was a marketing strategy . . Giving gunpla builders the idea that the 1/100 model kits that were released has better detail than the 1/144 . . It actually has better detail, but not so much of a difference . . .
NG’s never existed . . . No Grade was a term made by fans to distinguish first generation retro model kits from new ones . . . I guess you buy Gunpla from both WasabiToys and GTO . . . Dun din ako bumibili . haha. Anyway , I commend you for doing a great job in painting and panel lining . . .